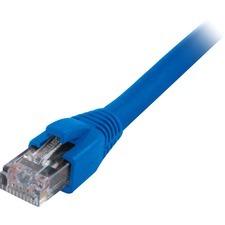 The demand for more bandwidth puts a continual strain on a Local Area Network. 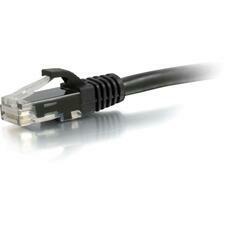 This fiber optic cable offers a superior solution. 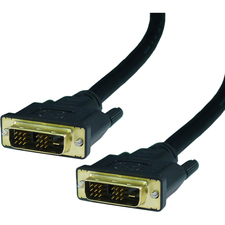 Boasting an almost limitless bandwidth, this cable technology will travel well into the future. 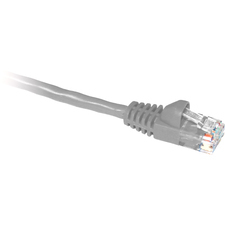 The Belkin Multimode Fiber Optic Patch Cable is the computer industry standard for data applications, including most local area networks. 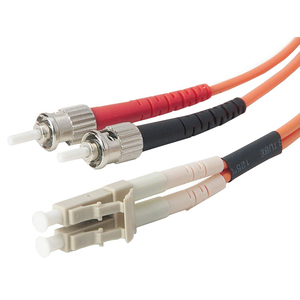 It features Multimode 62.5/125 micron, zip cord construction and LC to ST connectors.